In most situations, a new garage door install will not be at the top of a home owner’s priorities. As a garage door repair Spokane company, this is something that we can fully understand. As long as the garage door is functioning as it should when it comes to opening and closing, home owners will normally not take a garage door replacement into considerations. However, as a professional Spokane garage door repair company, we strongly recommend paying more attention to the garage door at your home. A garage door is considered to be the biggest moving object possibly in your entire home and most of the time the main point of entry to your home, so there could be several reasons that can be given to justify a new garage door install. If you find yourself investing a large sum of money constantly on garage door repairs or garage door maintenance, it might be in your best interest to consider a new garage door install. A new garage door install can be an unexpected large expense, but there are many articles showing that a new garage door install is one of the most desirable items to invest when it comes to your home and high return on investment. 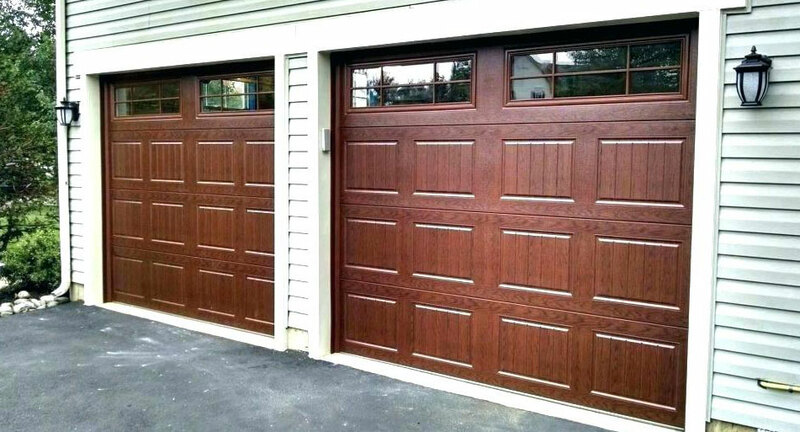 In case you are finding yourself constantly repainting the garage door to cover up some imperfections such as chips in the paint, stains that will not be removed, or even rust, you should definitely consider a new garage door install. Most new garage doors that are available in the market come with weather resistant paint which will save time on regular maintenance for the door’s painted surface. If selling your home is something that is on your mind, then improving its interior and exterior appearance is something that you probably highly considered. Since a garage door is an integral part of your home appearance, it should be a high priority to get it look at its best. If your garage door is currently the only object that diminish from the exterior appearance of your home, you should highly consider a new garage door install. Nowadays, you can find a wide range of garage door designs, even ones that will match the front door of your home. Regardless of what the reason may be, if you are considering a new door, contact a professional garage door repair company such as Premier Garage Door Repair Spokane. A professional company will be able to provide consultation and an estimate on a new garage door install service which include the door and other parts in the system that may be necessary such as a garage door opener and garage door springs.